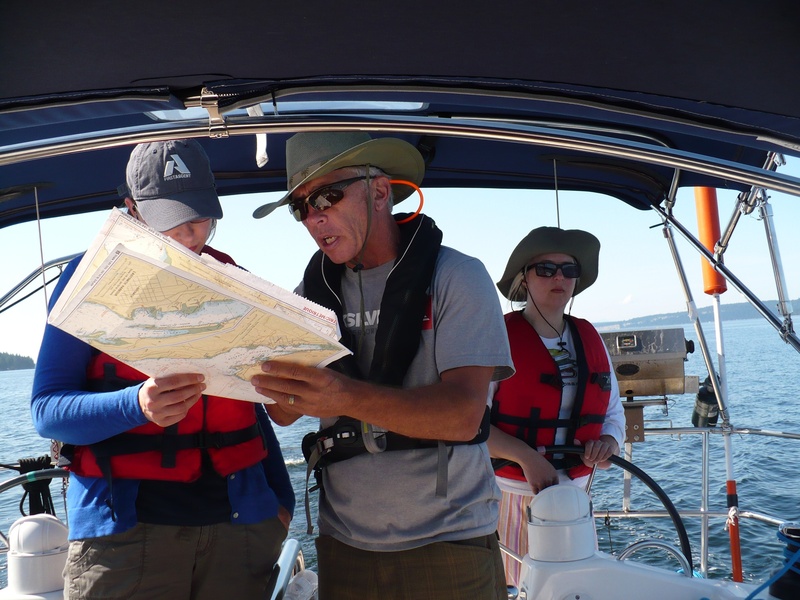 Learn to skipper or crew a sea-going yacht, while sailing in the Gulf Islands, along the Sunshine Coast up to Desolation Sound. 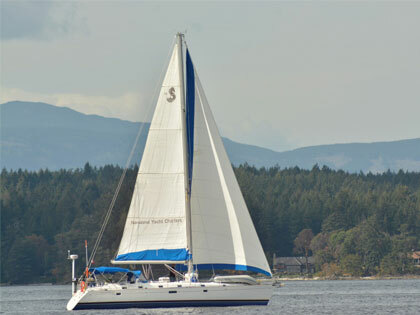 Come and explore BC’s spectacular cruising ground surrounding Vancouver Island while obtaining a sailing certification! 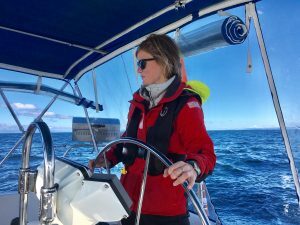 Our sailing school, based in Nanaimo (Vancouver Island) offers Power and Sailing courses for individuals, couples or families, we also have summer camps for teens and kids. Please contact us for more dates and availability! waitlist – taking 2 registrants on a second-course boat! August 21 – 25, 2019: 1 cabin! August 27 – 31, 2019: 1 cabin! *dates are subject to change, please contact us for more information. 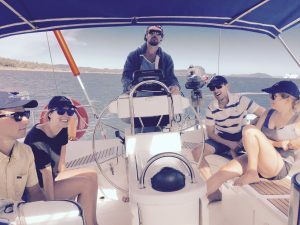 Perfect for those at the beginning of their sailing or powerboating career – these courses take you from nothing to providing you with confidence. Ok – you know how to sail and now you want to get more proficient or maybe you want to charter and need certification? You can sail, you have extensive experience and now you want to do the real deal or you want to get certified. A non-profit organisation that works with various bodies to promote both sailing and power boating through member clubs, schools and partners. 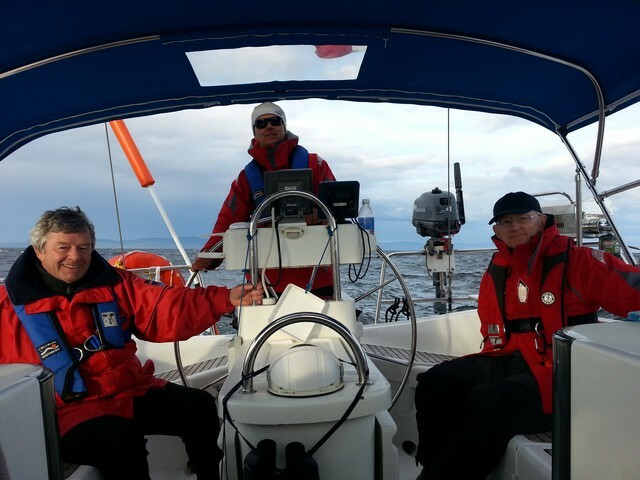 Canadian Recreational Yachting Association is dedicated to the training of both sail and power operators on the water with an emphasis on safe boat handling and the skilful use of pleasure craft while having fun.